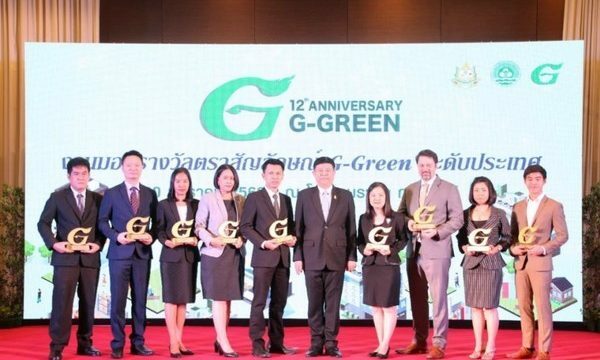 Dusit Thani Pattaya is proud to receive an award of recognition for its environmental deeds during the G-Green Award Presentation Ceremony where Larry Choi, Executive Assistant Manager, represented the hotel to receive the “G-Green Emblem Award – Gold Class” from General Surasak Kanchanarat, the Minister of Natural Resources & Environment, on 30 January 2019 at Rama Garden Hotel Bangkok. The event was held by the Department of Environmental Quality Promotion, Ministry of Natural Resources & Environment under the concept of “12th Anniversary G-Green, 12 Years of Milestone toward Environmental Friendly” to recognise all business sectors that have passed the environmental evaluation by G-Green to be an environmentally friendly establishment. 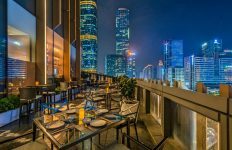 Dusit Thani Pattaya received the award in the category of “Eco-friendly / Green Hotel” emphasising its ongoing initiative taking part in conducting corporate social activities to return value to society. This award is another success to confirm that Dusit Thani Pattaya is the hotel that continuously creates awareness of environmental conservation in support of the Green Growth initiative.